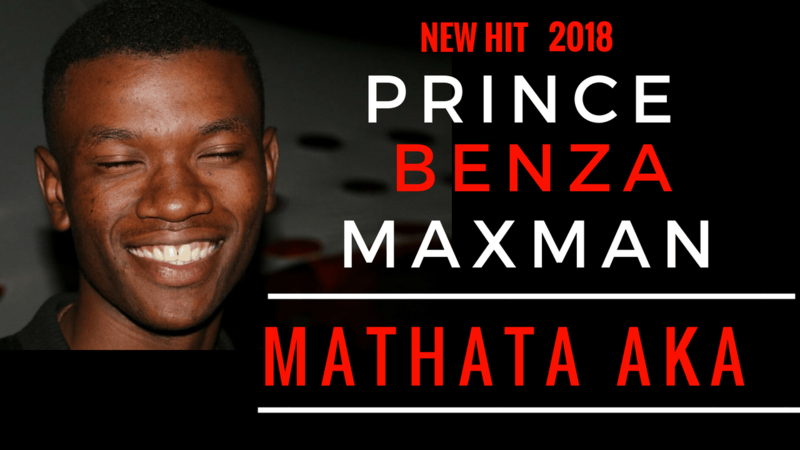 Prince Benza of Open Mic and Prince Benza Records features Maxman the minister to release another hit named Mathata aka. 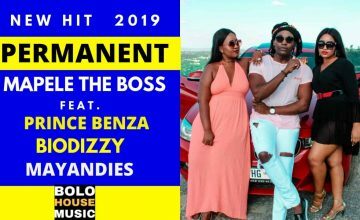 Prince Benza has since dominated and enchanted the fans using his unique voice and creative instruments. 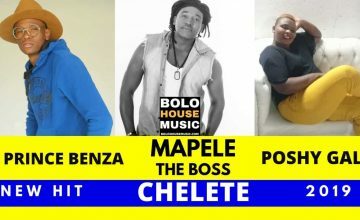 At his age, he is considered to challenge the elites and Godfather of bolobedu music. There is certainly more promise to his music career, following his recent music production advancement. 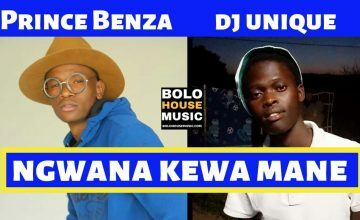 listen and enjoy Prince Benza in 2018.